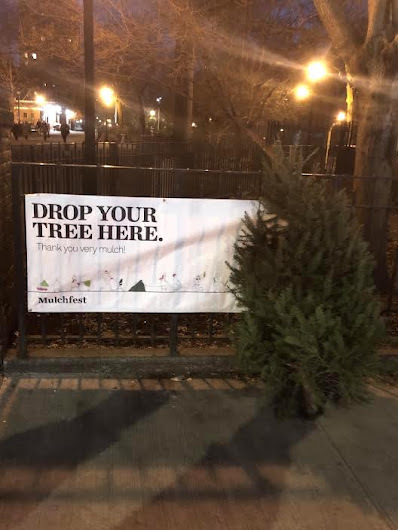 The city is officially starting to collect trees for the annual MulchFest on Jan. 4. The two-day Chip-a-thon (aka Chipping Weekend) happens in the Park on Jan. 12-13. 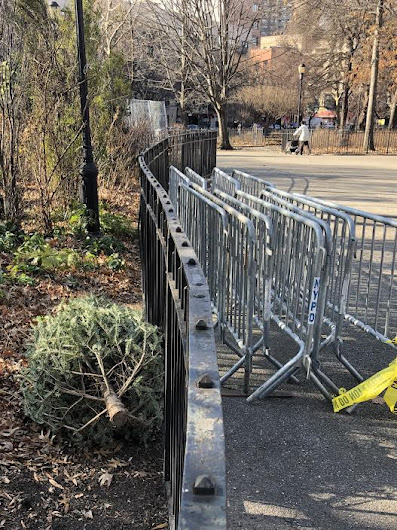 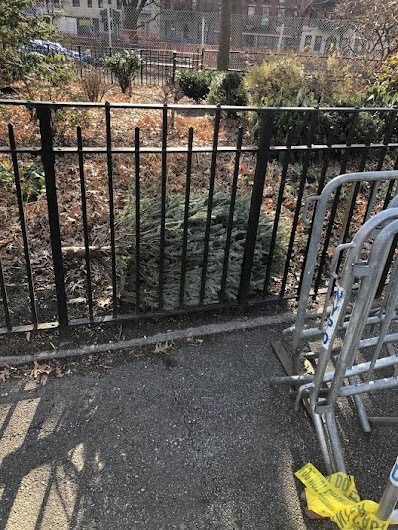 Per the Parks Department website: "We'll chip your tree and give you your very own bag of mulch to use in your backyard or to make a winter bed for a street tree." The mulch also pairs nicely with banana and granola for a seasonal Açaí bowl.